Thank you for visiting our website! For general inquiries, please complete the "Request Information" form or contact us using the information below. Use the maps below to find directions from your location. Take the first exit, (#37), Route 8-Stevensville. Bear right off of the exit (South), and turn right at first traffic light onto Pier One Road. Take the first left onto Marina Club Road. Follow signage for Beach Club. You will pass through the “travel lift” area of the marina. Follow the split rail fence lining the roadway to the end. 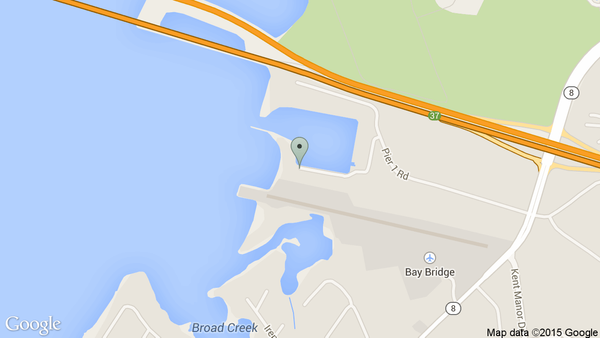 The Chesapeake Bay Beach Club complex is directly in front of you. 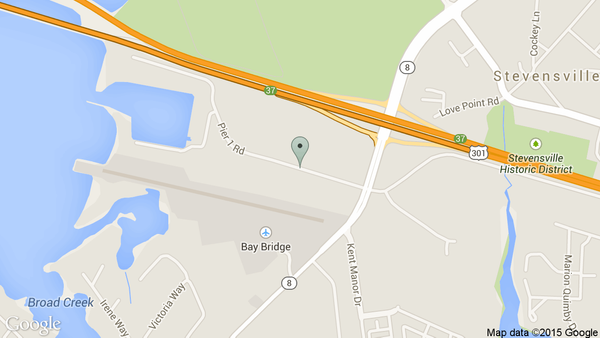 Take Route 50 East to the Chesapeake Bay Bridge and follow directions above. Take I-695 (Beltway) to I-97 South toward Annapolis. Follow I-97 to Route 50 East to the Chesapeake Bay Bridge and follow directions above. Take I-495 (The Washington Beltway) to Route 50 East. Follow Route 50 East to the Chesapeake Bay Bridge follow directions above. Take I-95 South from Philadelphia past Wilmington, DE to Exit #4, Rt. 1 South (Christiana Mall) Follow signs for Rt. 1 South, Dover/Seashore Points. You will cross over the C&D canal. This is a toll road. Take Exit #136, Odessa/Middleton. Turn Right onto Rt. 299 West for approximately 6 miles. Turn Left onto Rt. 301 South towards Bay Bridge. Follow Rt. 301 South/50 West towards the Chesapeake Bay Bridge for approximately 49 miles. Take Exit #37, Route 8, Stevensville. Turn left off the exit (South), take the first Right turn onto Pier One Road. Make the first left onto Marina Club Road and follow the signage to the Chesapeake Bay Beach Club.